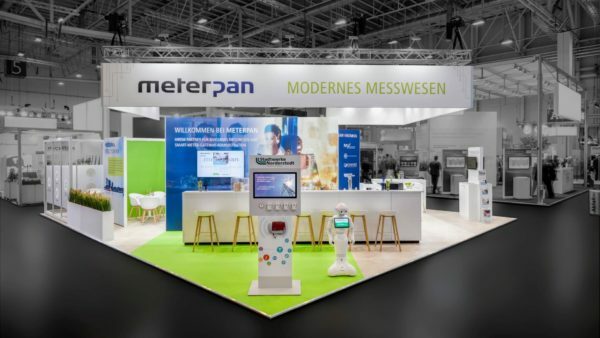 Peak season at PREUSS MESSE: we constructed almost 1,000 m² of fair stand space for eight customers at this year’s fair INTERNORGA. 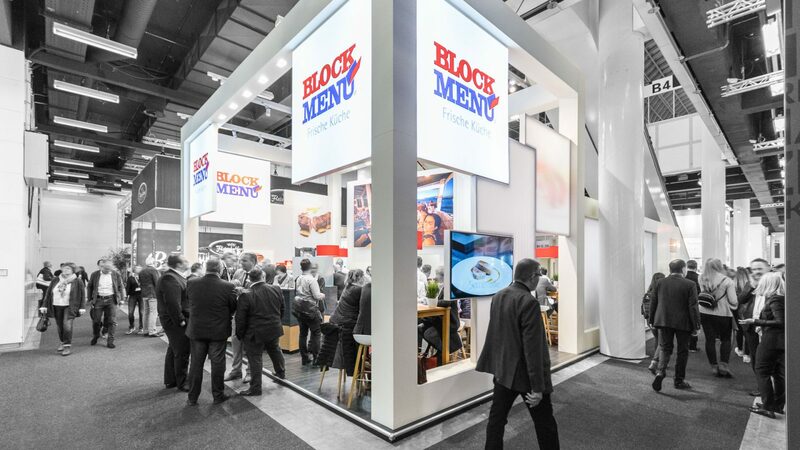 The same space in a whole new look: on behalf of BLOCK MENÜ, a bright and well-structured new identity was created in the PREUSS ideas lab. 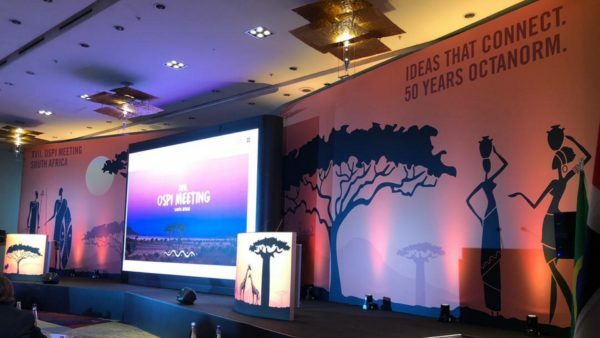 Spacious areas with printed and pure white textile surfaces, integrated monitors and further media technology paved the way for the desired combination of hospitality and functionality. 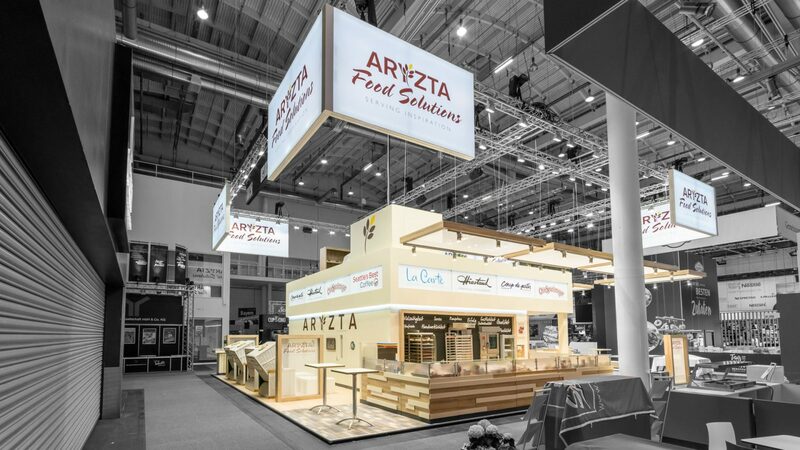 The stand came across as modern, focused and – despite the extensive use of white – also radiated a warm and welcoming atmosphere due to wood tones. 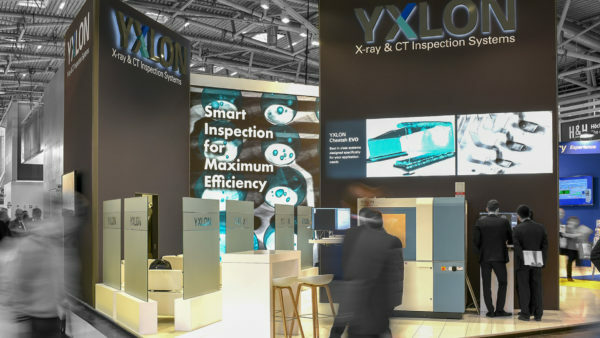 Thanks to the concept implemented, with its two construction levels, the two intrusive steps on the back wall of the stand disappeared from view. One pillar of the stand was so skilfully integrated into the overall identity that you could be forgiven for thinking that it wasn’t there. 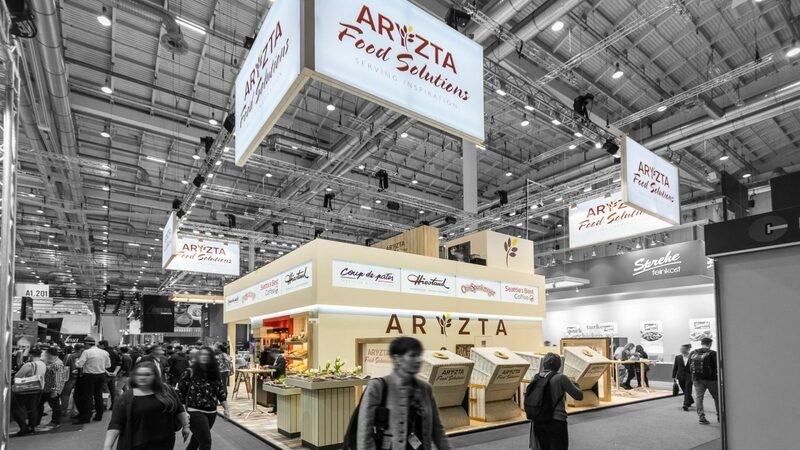 Aryzta, another regular customer, managed to increase its stand size from 75 m² to 294 m² (no mean feat at INTERNORGA, which is always fully booked for years ahead) and utilised the newly created area of the stand – which otherwise only featured subtle visual changes – for communication purposes. Industry visitors could retreat into cosy wicker beach chairs for specialist consultations. 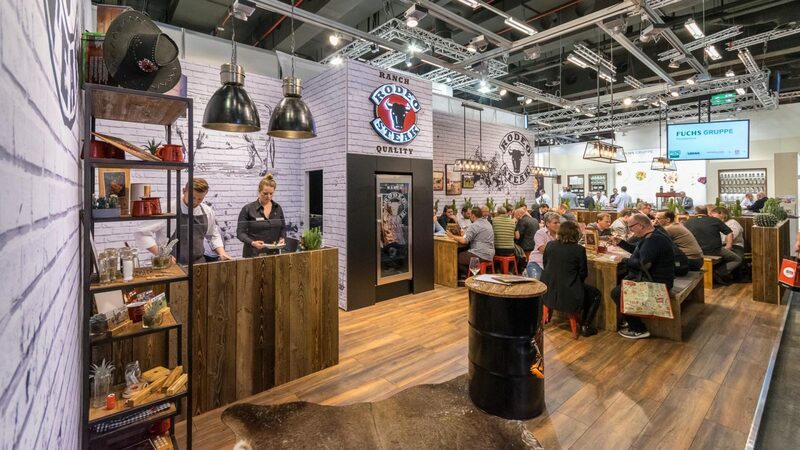 For the first time, Service-Bund booked a dedicated stand for its ‘Rodeo Ranch Quality’ brand in order to successfully penetrate the market with its new steak house concept. 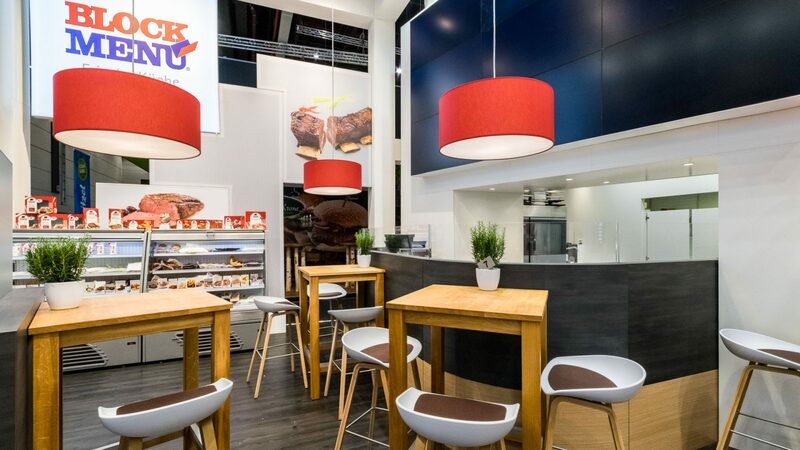 Our concept had already been successfully deployed at FoodSpecial (link to the news) and was a perfect fit. Wolf Wurst also benefited from a new, larger and more appealing stand. 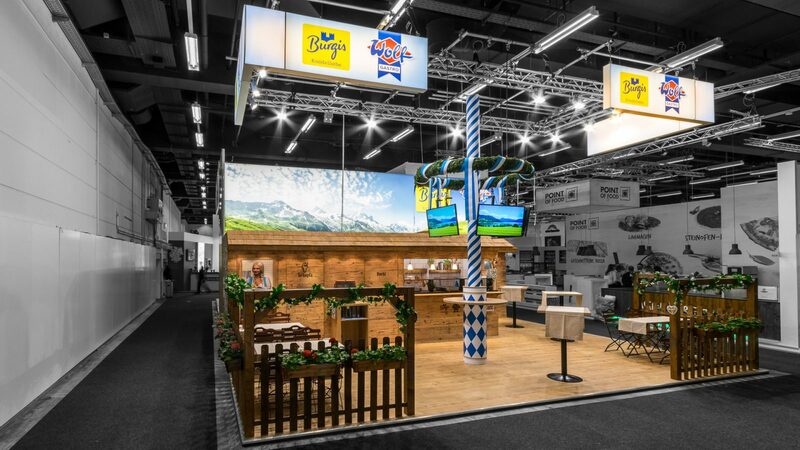 While the concept retained the charm of Bavarian beer garden culture, it also featured a much more open-plan approach. 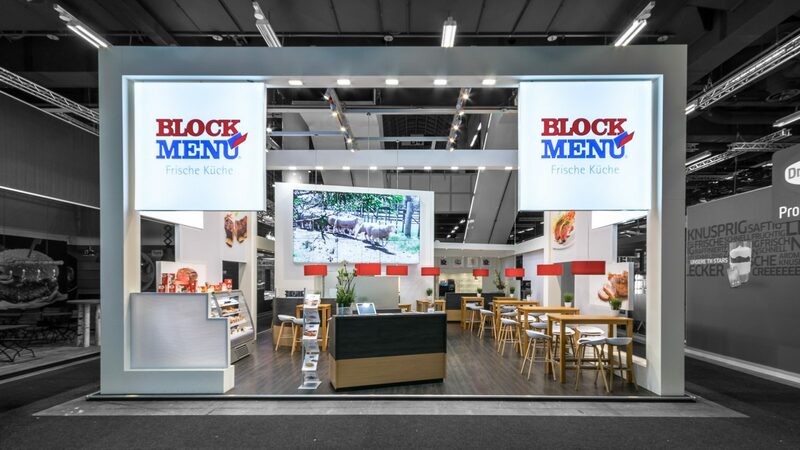 A cosy atmosphere – beneath a maypole and nestled among pergolas with real geraniums – created the perfect setting to whet visitors’ appetites for the products of Wolf Wurst and Burgis, i.e. sausage, pretzels and dumplings. Bon appétit! Further stands courtesy of PREUSS MESSE were developed using tried-and-tested concepts for WELA, Albis Leasing and Zum Dorfkrug.